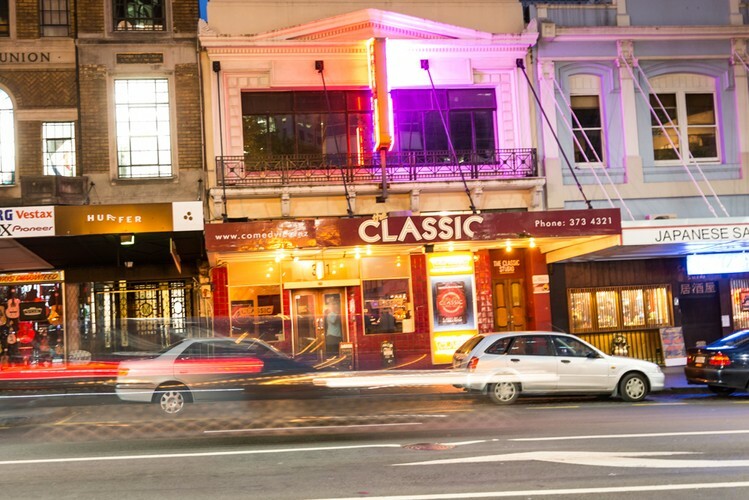 The Classic Comedy Club - New Zealand's home of live comedy. 321 Queen Street, Auckland Central - just up from the Town Hall and Aotea Square, next to Tanuki's Japanese Restaurant. The original design and layout of NZ's only full-time professional comedy club is based on some of the most successful clubs in the USA and the UK. 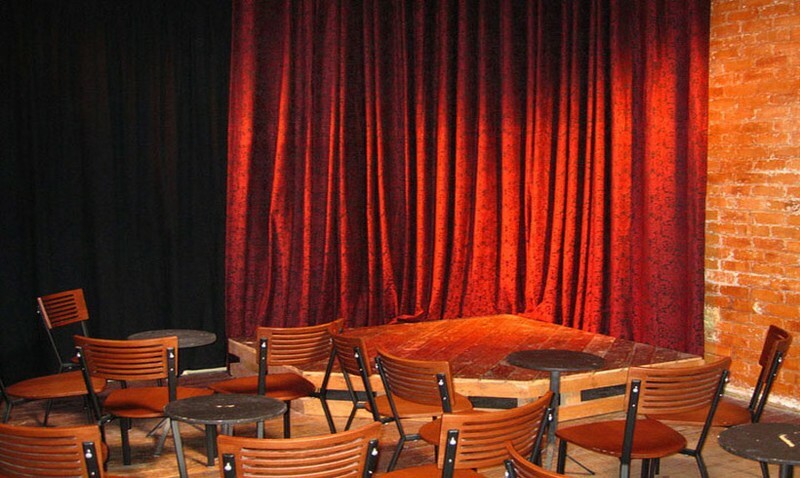 Not surprisingly, many of our guest comedians have had nothing but praise for the atmosphere and audiences. Ranked in the top 10 comedy clubs of the world to perform at, The Classic boasts a regular programme of live shows from open mic to visiting international comedians. A hotspot any night of the week, The Classic is popular with work groups, social clubs, birthdays and date nights. Book your tickets in advance as we do sell out!! The NZ International Comedy Festival with Best Foods returns this April and May. Newcomers, rising stars, local legends and international guests flock to The Classic and The Classic Studio to showcase the best in comedy. The Classic hosts a specially curated programme of international and local comedians. Gift Vouchers and Tickets available to all shows here on Eventfinda. The Search for NZ's Best New Stand-Up Talent Is On! Laugh for Light it Orange - with Guy Williams and Friends. Love Me Tinder – Season Extended By Popular Demand!